Here is a VIP webinar where you can learn more about how and why the London Internet Exchange made this decision. The London Internet Exchange is one of the world’s largest operators of Internet Exchange Point (IXP) services, connecting over 820 networks in over 75 countries. It operates a dual-LAN infrastructure in London with regional exchanges in Manchester, Cardiff and central Scotland. It also operates an exchange in Northern Virginia, USA. 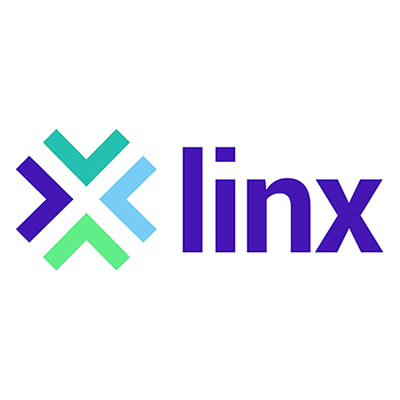 In this exclusive webinar with LINX CTO, Richard Petrie, he explains the process in detail including why LINX decided to implement a disaggregated model, what this means for their members and why project partners Edgecore Networks and IP Infusion were chosen. He’ll also share the benefits of EVPN technology and what challenges the team faced along the way.